Skinny ski fans -- now is your time to shine! Tonight we will be holding the third instalment of the Headlamp Heroes Wednesday Night Race Series at the Macpherson Nordic Lodge. This evening's format is a Mixed Technique Team Sprint. 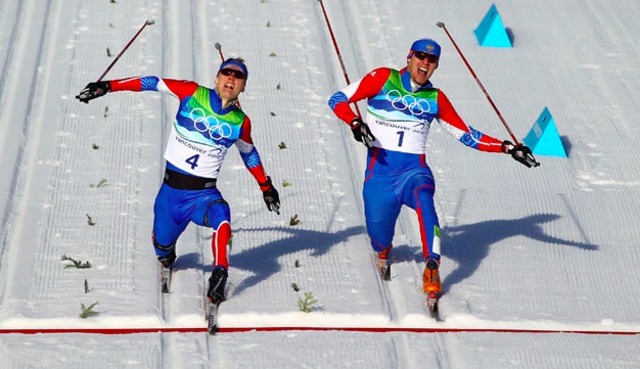 Pairs will alternate between head-to-head classic and skate relays legs on exhilarating 800m loops. Registration is from 6-6:30. Racing starts at 7pm. All racers are guaranteed two head-to-head heats. Cost is $2 for members. Non-members must pay additional trail fee. The Village Idiot has generously provided free chili for competitors needing to fuel up post-race!